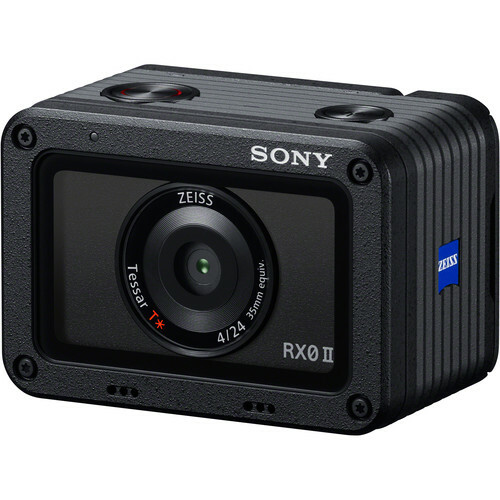 Sony today officially announced the world’s smallest and lightest premium compact camera: Sony RX0 II (model DSC-RX0M2). Building upon the waterproof/dustproof, shockproof, crushproof and ultra-compact qualities of the original RX0, the new model now offers internal 4K recording, an adjustable LCD screen that tilts upward 180 degrees and downward 90 degrees and that even works underwater, and new image stabilization solutions for video recording. The US price is $698. Preorders start at 10am ET, March 28, 2019.